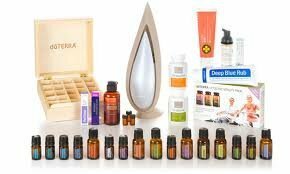 You are here: Home / Essential Oils / DoTerra Natural Solutions Kit – Is it worth the cost? DoTerra Natural Solutions Kit – Is it worth the cost? 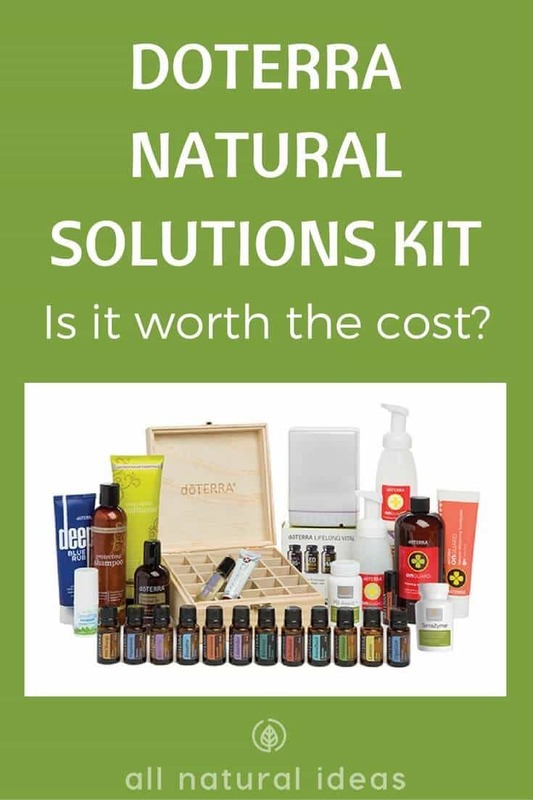 Are you considering the doTERRA Natural Solutions Kit? Is it worth the cost? Here’s what you need to know before making the purchase. Using the name “Natural Solutions” for marketing purposes has its advantages and disadvantages. Brands that incorporate the name do so in an attempt to lure prospective customers seeking alternative remedies. Considering, though, that there are 44.5 million Google listings for “natural solutions,” co-opting the name for branding and marketing is a risky proposition. It’s easy to get stuffed down the toilet of Google’s ranking system if you’re a company or local business competing against thousands of others with the same popular search term. But when you’re doTERRA, one of the largest suppliers of essential oils, “Natural Solutions” is a page one marketing success. 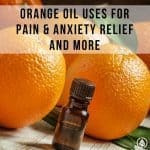 Do I need to sell doTERRA to buy a Natural Solutions kit? Wellness Advocates pay 25% off the retail price. They can also get bonuses and free products for meeting certain sales figures (points volume). If you don’t want to sell product for doTERRA, you can simply sign up as a Wholesale Customer. It costs $35 to join as a wholesale customer ($25 annual fee renewal). Like Young Living, doTERRA touts their Natural Solutions essential oils as top of the line quality. DoTERRA claims their oils are certified pure therapeutic grade (CPTG). 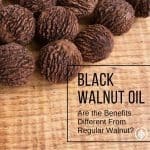 This means that the oils are safe to use for virtually anybody. The CPTG designation of doTERRA oils, including the ones featured in their Natural Solutions kit implies that the plants from which the essential oils are derived, are grown in their indigenous habitat. For some people that buy essential oils, this is an important distinction. Considering frankincense is grown in desert climates, particularly in Africa and the Middle East, discerning consumers of essential oils would want their frankincense sourced from its original environs, not a greenhouse, in say, Detroit. Furthermore, the CPTG designation also ensures that the essential oils in the Natural Solutions kit are free of pesticides, herbicides and other harmful chemicals. The product collection is considered an “enrollment kit.” By purchasing a kit, new wellness advocates “fast track” their way for the Loyalty Rewards Program. DoTerra offers virtual, online classes to teach people how to incorporate the various products in the kit. 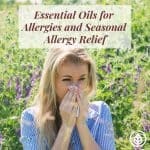 As you can see above, many of the products in the Natural Solutions kit are not your standard, run of the mill essential oil products such as lavender. The doTERRA Natural Solutions class also will teach you the basics about essential oils and how these all-natural substances interact with the body to promote healing, relaxation, stimulation … or whatever the desired outcome and effects may be. 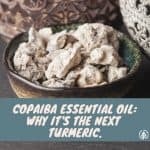 The bottom line: there are other essential oil companies besides Young Living and Doterra. Many people believe both of these companies charge too much for their products. That being said, the kit offers those interested in essential oils with a plethora of high-quality products that offer a myriad of all-natural health remedies and uses.